Mental illness can be scary—it affects a person’s brain, behavior, personality, and judgment. And unlike some other illnesses, mental illness is often surrounded by stigma, misinformation, and mystery. It’s easy to fear what you don’t know, and so we shy away from talking about it—with our family, with our friends, and especially with those living with mental illness. We think it’s too personal or too painful, so we stay silent and the feelings of shame, isolation, confusion, and fear perpetuate. Instead of letting fear drive us, let’s fight stigma. Simply talking about it is a huge step in the right direction. First, learn more about mental illness. When we increase awareness of a topic, we increase our comfort with it. Don’t be afraid to share your story. We might be afraid of what people will think of us or think we will hurt a loved one by sharing a story that isn’t ours. But many of us share the same story. Talk to someone you trust and respect—you don’t need to supply all the gory details, but be honest. Don’t be afraid to listen to someone else’s story. You may not have any answers but you can lend an empathetic ear. Support networks are essential in helping individuals living with mental illness. You don’t have to do anything, you just need to listen and be there for them, good and bad. I think we might want to consider talking to someone who knows more than we do. 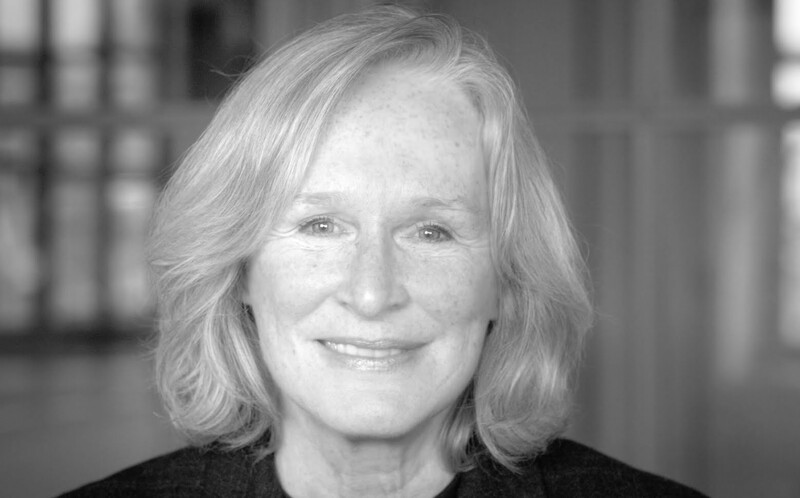 Dr. Keck discusses the negative impact of mental health stigma and what you can do to break the silence around this important topic. Bring Change 2 Mind spotlights people and their stories to end the stigma of mental illness. 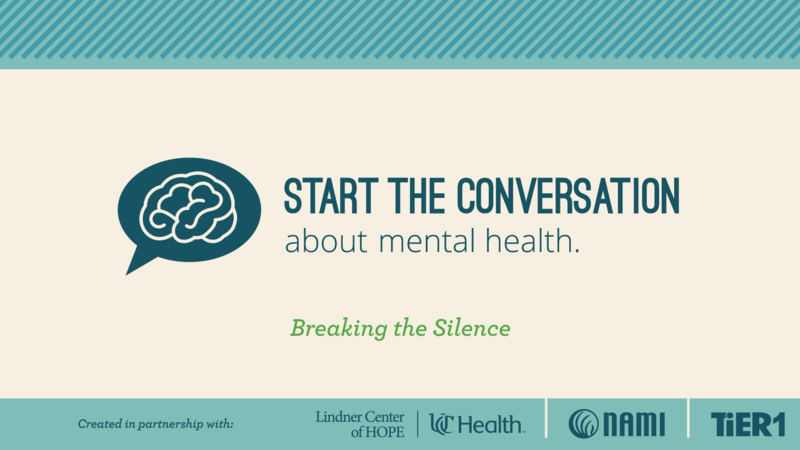 Heather Turner, Executive Director of NAMI Southwestern Ohio, explains the silence around mental illness and how we can break the silence. 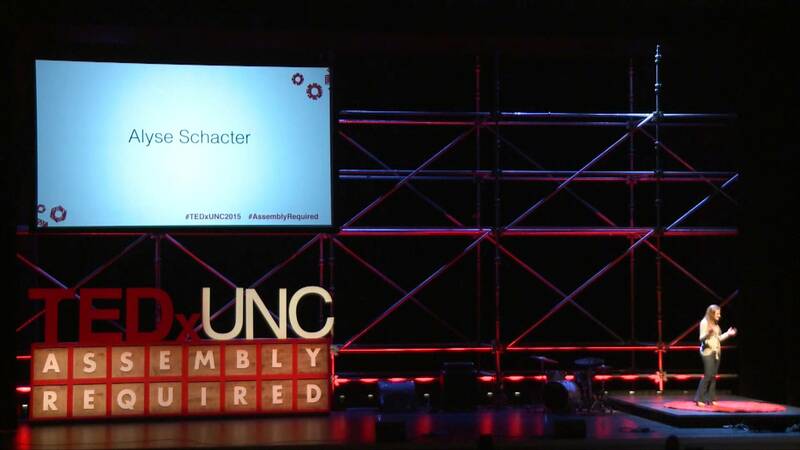 Alyse Schacter talks about how empathy can help break the silence against mental illness.